A new homebrew title for the NES is being kickstarted right now. 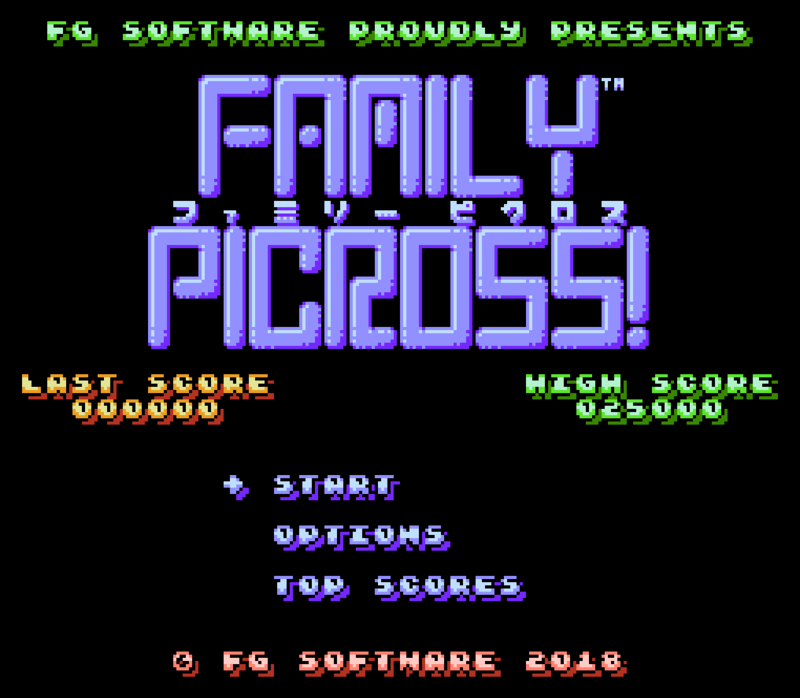 Developed by FG Software (Vectrex28 here on NA), published by Second Dimension (dra600n on NA) and featuring music by Famicuber (Famicuber on NA), this new homebrew will surely test your puzzle-solving skills with 128 brain-busting Picross puzzles waiting to be solved. The campaign features early bird rewards and even a limited amount of cartridges with a custom puzzle option, so don't forget to pledge a little something and to support homebrewers keeping the NES alive. The campaign lasts until the 30th of November, so hurry up and make your pledge now!